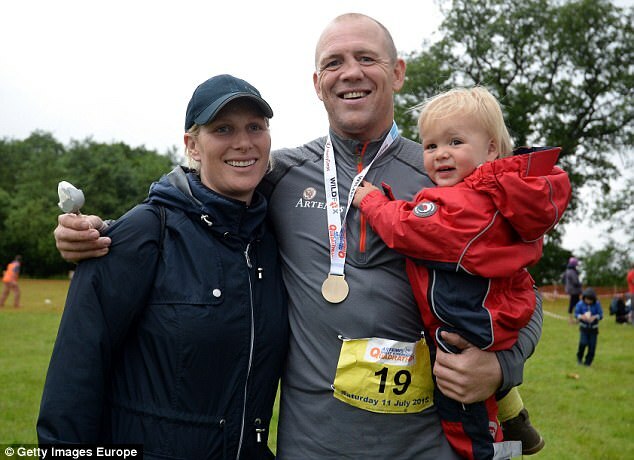 She revealed her pregnancy on Friday and it seems that Zara Tindall baby bump is already blossoming. 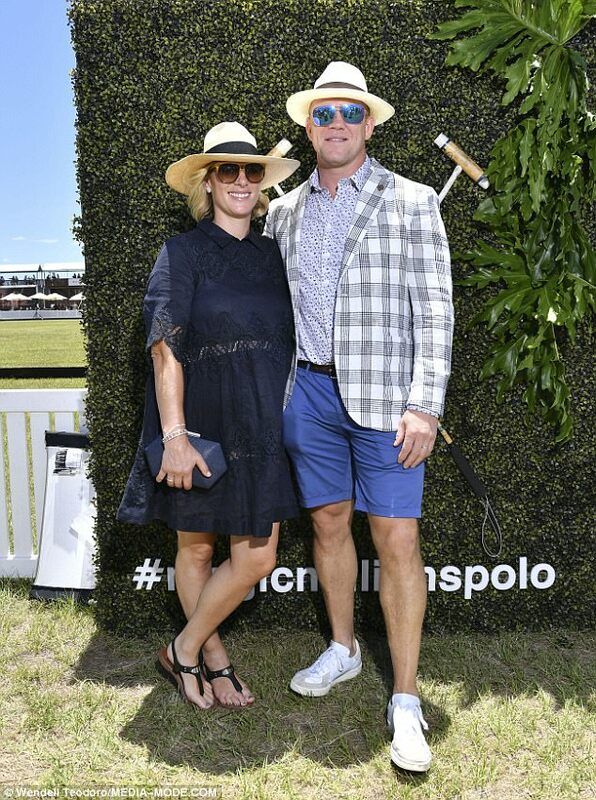 Zara, 36, joined husband former England rugby captain, Mike Tindall, 39, to watch the Magic Millions polo match on the Gold Coast, after spending Christmas in Sydney. The Queen's granddaughter plumped for a loose fitting navy dress which appeared to showcase her growing bump on Saturday. 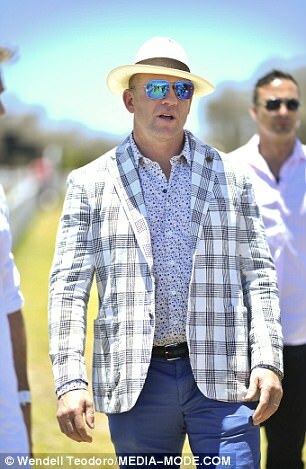 Zara accessorised with a straw boater hat, sunglasses and flat gladiator sandals, while Mike Tindall looked dapper in a light tartan blazer, chinos and shades. 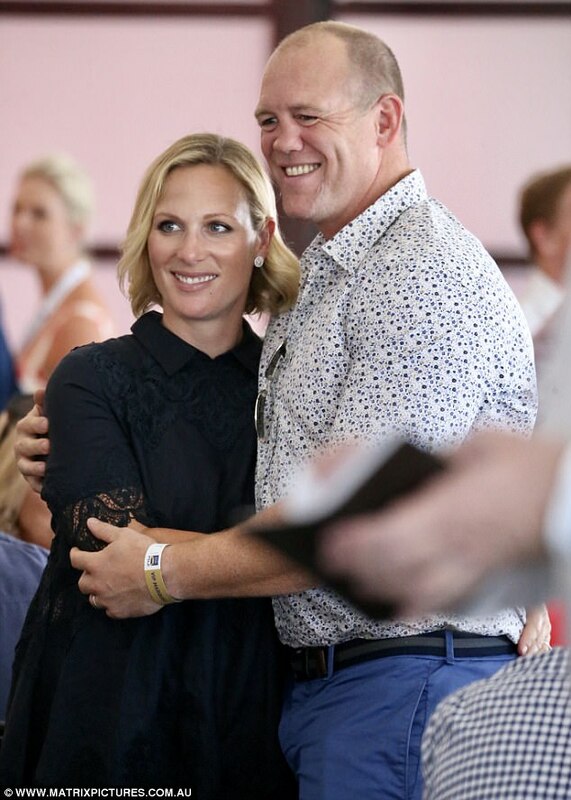 Of course, Zara is no stranger to the Magic Millions polo match on the Gold Coast, held each January. 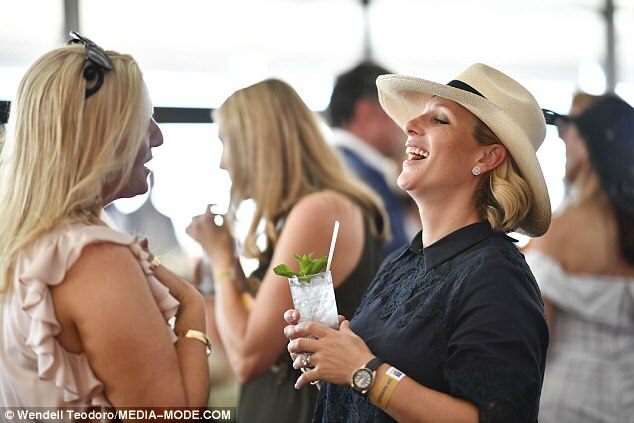 Zara is patron of the event’s Racing Women, an initiative promoting racehorse ownership among women. Last year, the equestrian champion took a tumble while playing in the match herself. And while the equestrian champion has made her return, there is no danger of pregnant Zara getting into the saddle. News of Zara's pregnancy came just over a year after the royal couple suffered the heartache of a miscarriage on Christmas Eve 2016. News of Zara's pregnancy means that the Queen will become a great-grandmother twice this year, with the Duke and Duchess of Cambridge also expecting their third child. The Tindall baby will be born in the summer, about three months after the Duke and Duchess of Cambridge’s third child is due, sources claim. 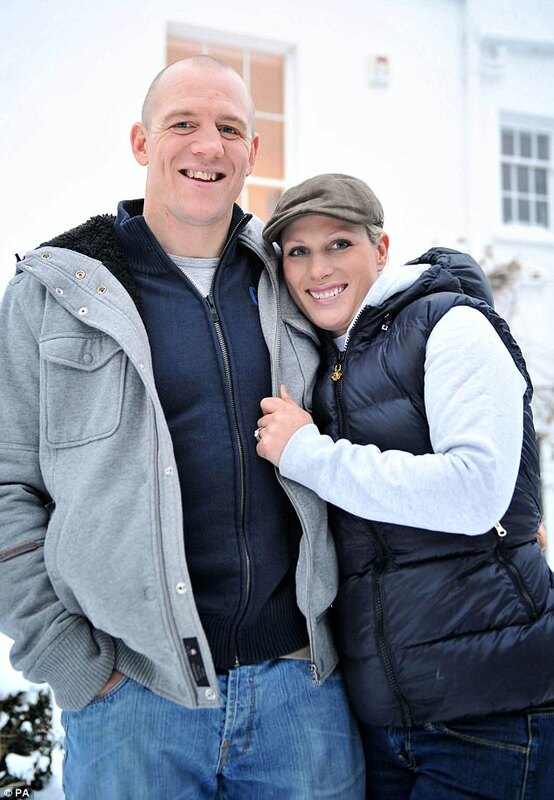 The new arrival will provide a sibling for three-year-old Mia, who was born in an NHS hospital in the Cotswolds in Gloucestershire - where it is expected Zara will also give birth to her second child. 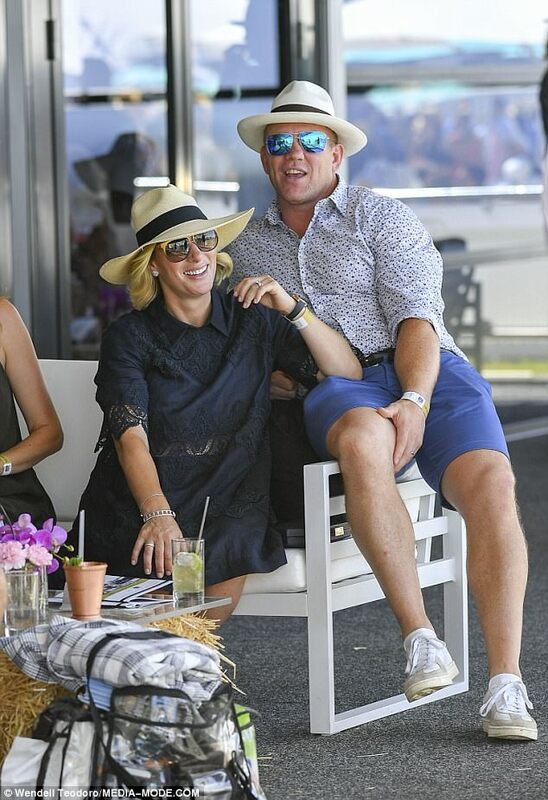 Zara, Mike and Mia Grace have recently spent Christmas in Sydney, before they descended on the Gold Coast this weekend for the Magic Millions horse racing carnival. The 2018 Magic Millions Carnival is a week-long celebration of all things equine, kicking off with the Pacific Fair Magic Millions Polo featuring world famous polo player Nacho Figueras. The event brings in millions around the world, and is watched by many. 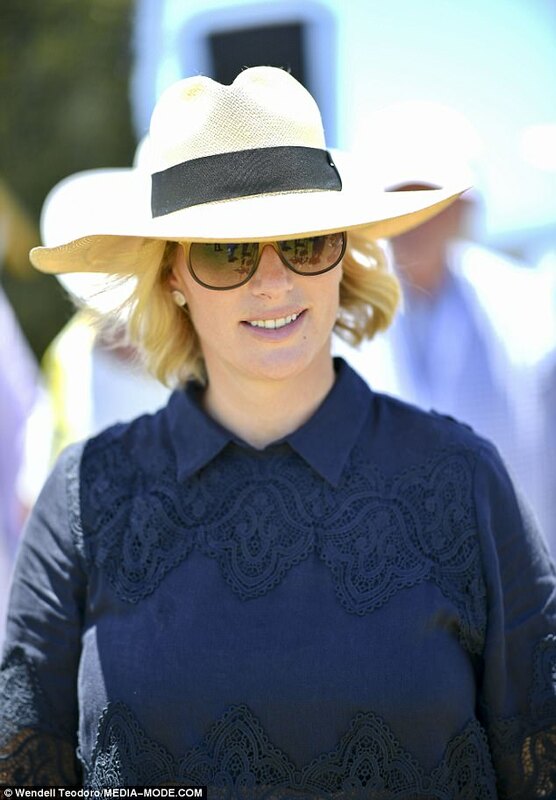 For a number of years Zara – a former world eventing champion and Olympic silver medallist – has been involved with the event which features thoroughbred sales, racing and polo matches.